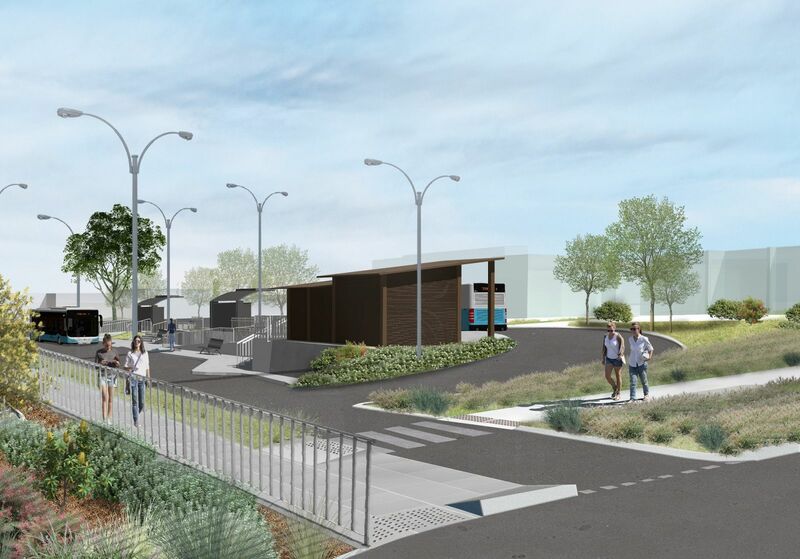 These projects are designed to have a significant impact on Cowes and Phillip Island by improving town centre connectivity, revitalising town facilities and increasing visitor spending. Construction works have started with the site closed for public access from early February 2019 until the expected completion date in November 2019, subject to contractors availability and weather. If you would like more information on the project, please refer to our Frequently Asked Question (PDF 420kb). The Detailed Design of the Transit Centre (PDF 3.7MB) was endorsed at Council's Ordinary Meeting of 21 March 2018. Our officers and contractors will continue to work closely with key stakeholders throughout the duration of the project. The community, local residents, businesses and other stakeholders via this website, letter box drops and mail outs. 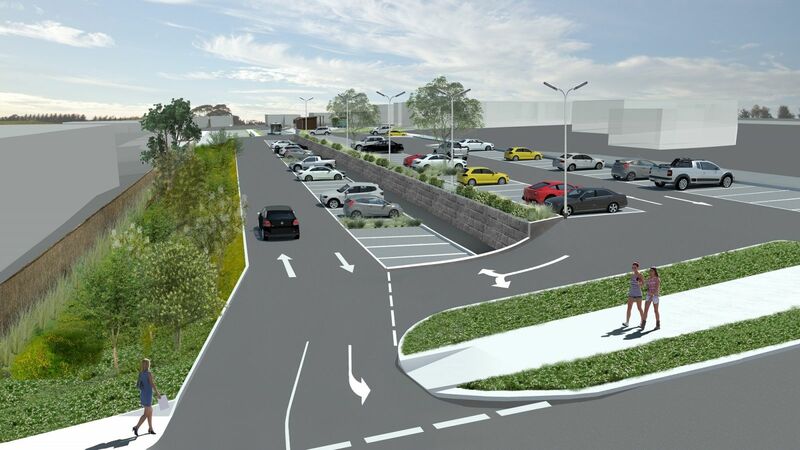 The Transit Centre will allow visitors to easily park and spend all day in Cowes. 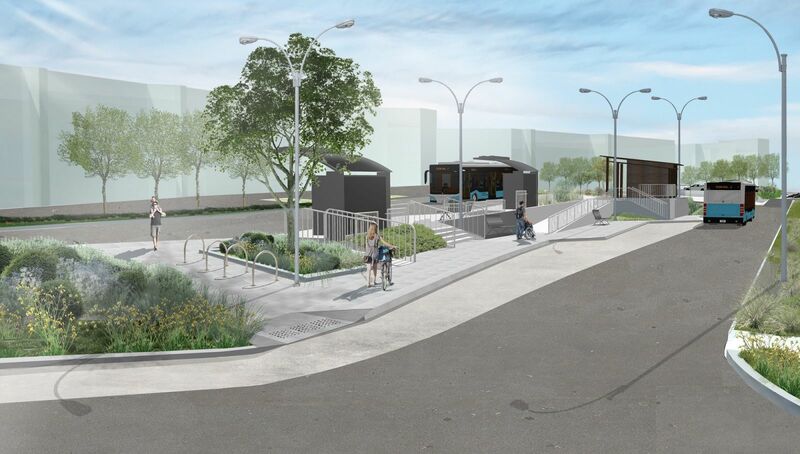 There will be an improved walking experience through the precinct along Thompson Avenue to The Esplanade. The Transit Centre will provide space for a bus interchange and designated bus and taxi layover spaces. This project will offer a range of activities consistent with contemporary cultural and community centres. It will be a dynamic, interactive centre with a focus on community events. It will be a true source of community pride. The revitalisation will improve and increase services to a growing population and add value to the visitor experience. If you have any questions or would like further information on the Cowes Cultural and Community Centre, please contact Sue Pascoe-Johnson on (03) 5671 2187 or email sue.pascoe-johnson@basscoast.vic.gov.au. The Cowes community considered the foreshore to be the town's meeting place, a unique feature of the town that was not used to its fullest potential. With works now complete, the foreshore now has increased capacity for markets, community gatherings, events and is a unique and beautiful place to meet. The centrepiece of the new foreshore precinct is the Village Green, a versatile grassed common area flowing down from a terraced stage surrounding the historic cenotaph. This timelapse video of progress was published after the official opening in November 2018. The construction phase of this exciting project kicked off on 19 February 2018 and was completed in time for celebrations of Phillip Island's 150th anniversary of European settlement, in November 2018. On Wednesday 10 January 2018, the Minister for Regional Development, The Hon Jaala Pulford unveiled the Jetty Triangle Functional Design (PDF 5.4MB) at a ceremony at the Cowes Jetty Shed (you can watch the unveiling on YouTube).